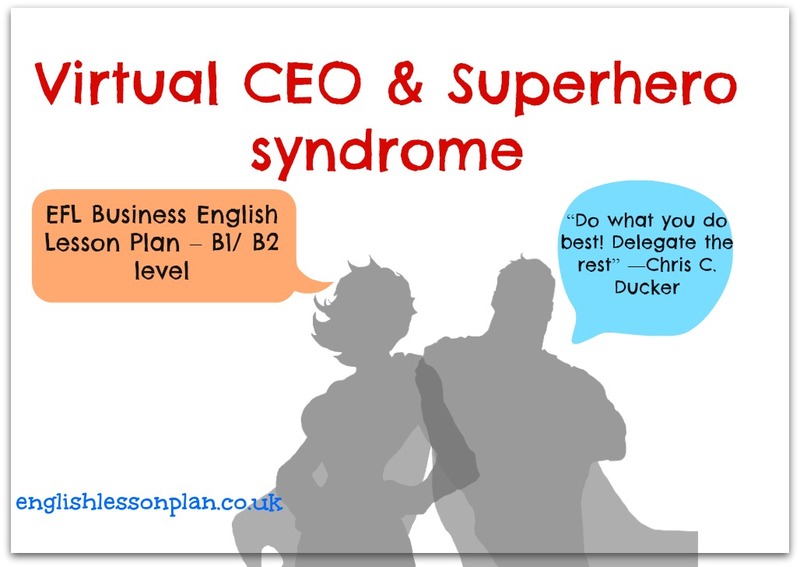 In today’s Business English Lesson plan we’ll have a look at the lifestyle of an aspiring entrepreneur, who suffers from the ‘superhero syndrome’ and is in a need of significant changes that allow him to experience ‘virtual freedom’. While the listening and reading practice as well as a discussion your students will learn the effects a successful delegation might have on a business. On the board write – Do what you do best! Delegate the rest. Later show the pictures (see below) and ask your students what the connection might be. Possible answers: in order to be successful you should have someone to help you; you should delegate the unimportant work and concentrate on the more important; only by having experienced staff you can reach your goal; etc. Explain that very often entrepreneurs have difficulties when running their business. Divide students into pairs and ask them to discuss the possible problems and reasons. Possible answers: entrepreneurs are very independent individuals who want to do everything themselves; sometimes it’s because of the sense of pride they feel when they accomplish something (even a small task) on their own; and sometimes it’s because they can’t imagine, and can’t trust anyone else to work for them, because it’s theirs. 1. What’s a ‘superhero syndrome’? After a short discussion, distribute Ex.1 (worksheet) and ask students to find answers to these two questions. It seems that every entrepreneur, at some point of his or her journey, often suffers from a “superhero syndrome”, a term introduced by Chris Ducker in his recent book ‘Virtual Freedom’. The superhero syndrome is the misconception that to be successful, you must do everything yourself. Not only are you the boss, but also the online marketer, operations manager, salesperson, copywriter, HR manager, well, you get the point. Many give up at the very beginning as there’s just too much to handle for a single human being. Nevertheless, the outsourcing guru Chris Ducker knows exactly how you can get the help you need and within the budget you can afford. He reminds you that whenever you’re a small business owner, a consultant or an online entrepreneur you don’t have to face all obstacles alone. Discovering the power of building a virtual team is the goal in running, supporting and growing your business. In his book Ducker explains every detail you need to grasp, from figuring out which jobs you should outsource to finding, hiring, motivating, training and managing virtual assistants. With extra tactics and online resources, “Virtual Freedom” is the ultimate resource of the knowledge and tools enabling you to build your business with the help of virtual staff. Once you elicit the answers, you could concentrate on the unfamiliar vocabulary and provide definitions if necessary. Elicit answers to the following: Are you curious in finding what made Chris write the book? And did he do well after implementing the tactics? Play the video and ask students to do Ex.2 ( worksheet). 1. 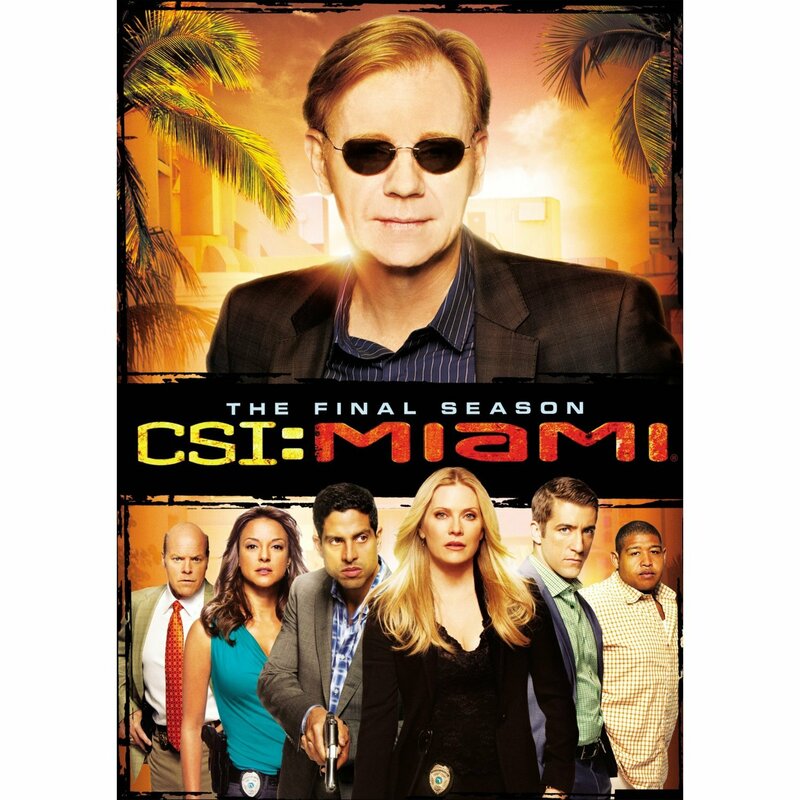 What seemed to be the problem/s that Chris had while working as the CEO? Answer: He used to work 15 or 16 hour per day, which prevented him from having ‘normal’ life, he didn’t sleep enough, didn’t exercise, nor did he spend time with his family. 2. Why did he start calling himself the ‘Virtual CEO’? Answer: After finding the right people for his team, he could leave the office and let them work for him. He was able to remove himself from the day-to-day operations. 3. Chris listed numerous benefits of having virtual team helping within his business. What are six of the advantages the mentioned? Answer: 1. doubled the workforce, 2. tripled the income, 3. developed two additional businesses, 4. runs a popular blog, 5. has a podcast, 6. speaks more ( refers to conferences), 7. he grown as an entrepreneur. Imagine you’re running an estate agency, what aspects of the business could you outsource? What tactics would you use to achieve virtual freedom?